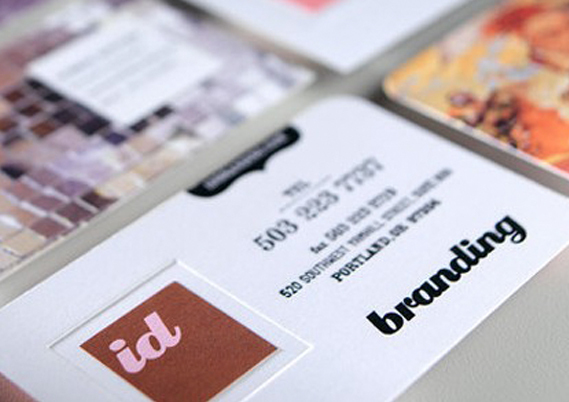 Think uncovers market opportunities by enhancing your business’ brand identity. Trust us to create compelling messages for sales collateral, websites, press releases and proposals. Successful companies understand the importance of incorporating purposeful design into a business to communicate, embody and give life (and differentiation) to a brand.